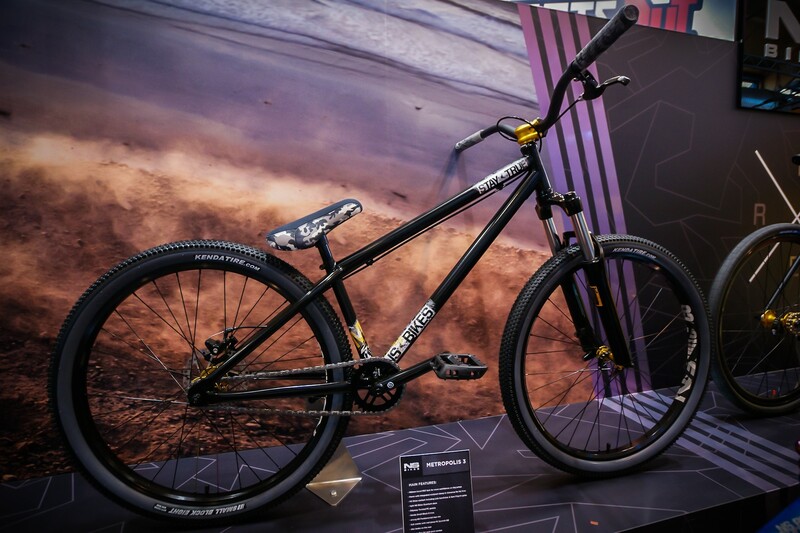 Thousands of visitors, hundreds of jaws dropped, as many questions asked and countless pictures taken. 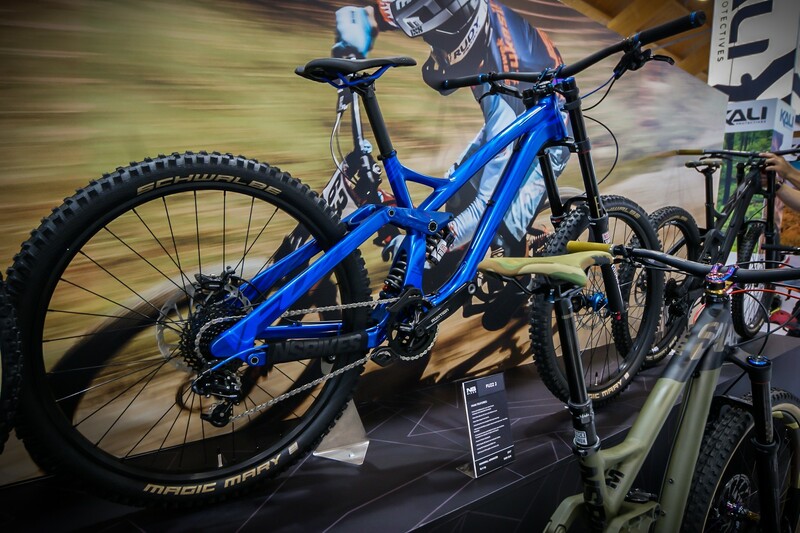 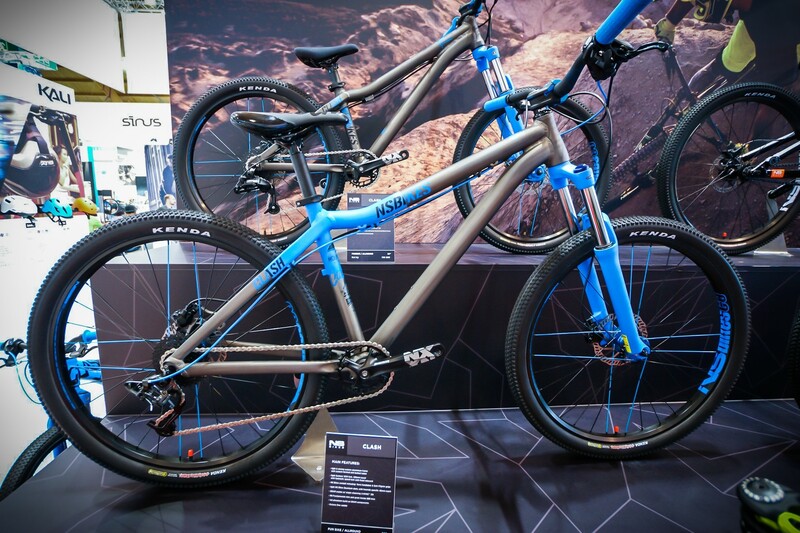 That's how we could wrap up 5 days at our stand at the biggest bike show in the world. 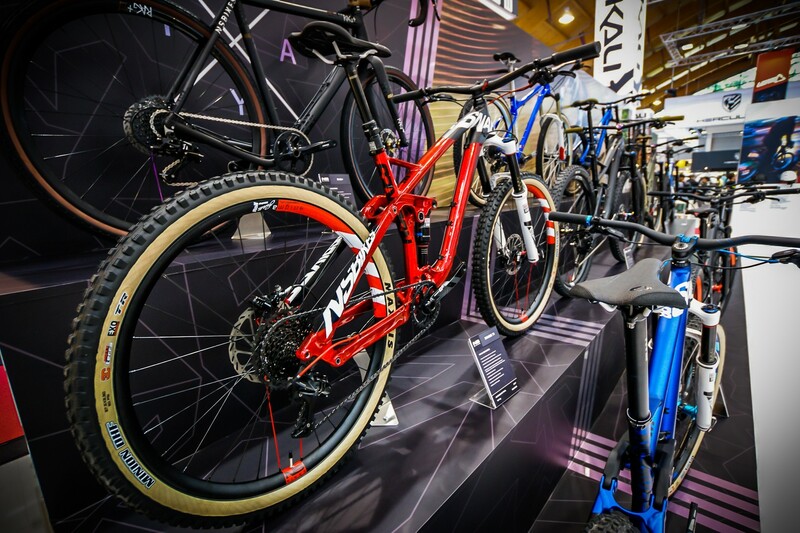 What's new in store for 2017? 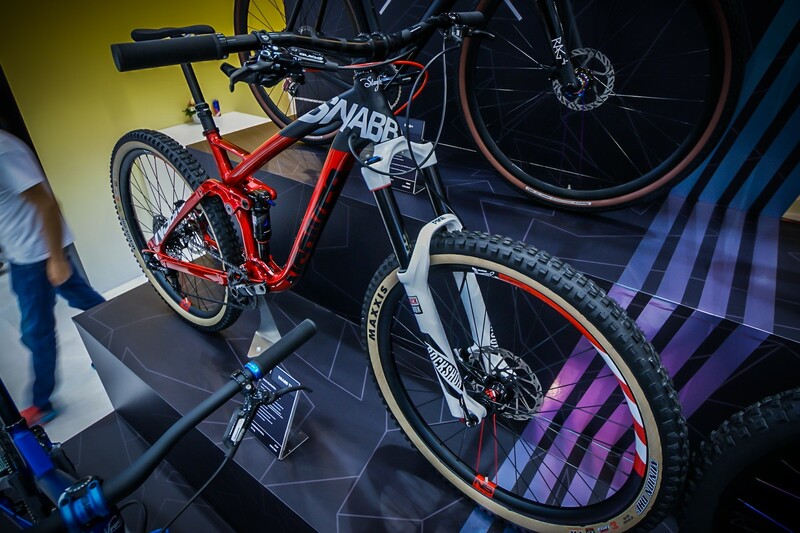 The Snabb family has grown - we'll have 2 new models: Snabb Plus 1 and Snabb Plus 2. 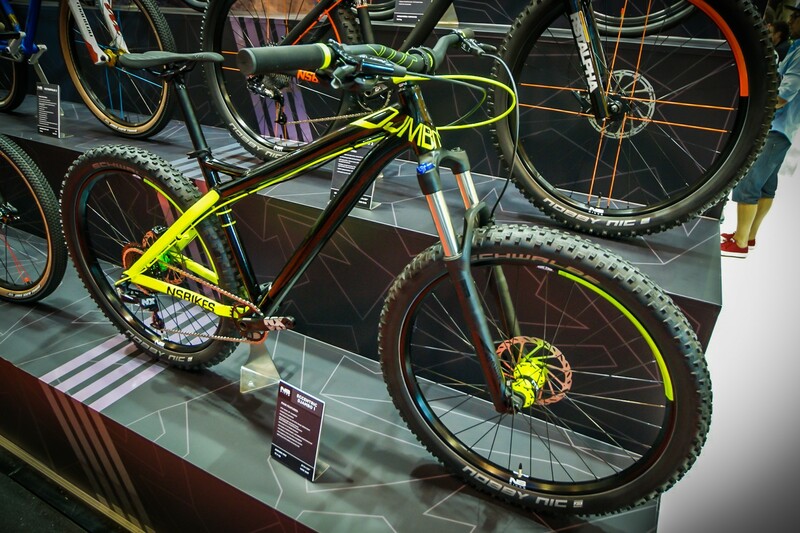 This 29"/27,5+ bike is our response for a demand for fullies on big wheel. 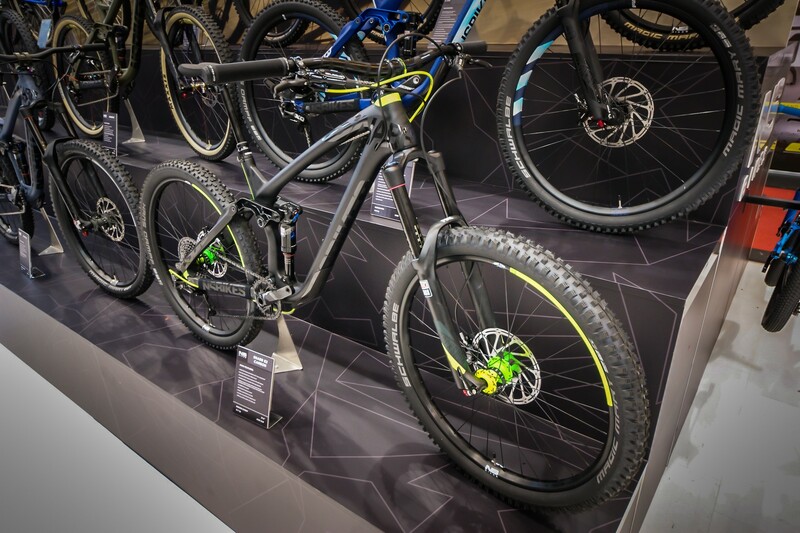 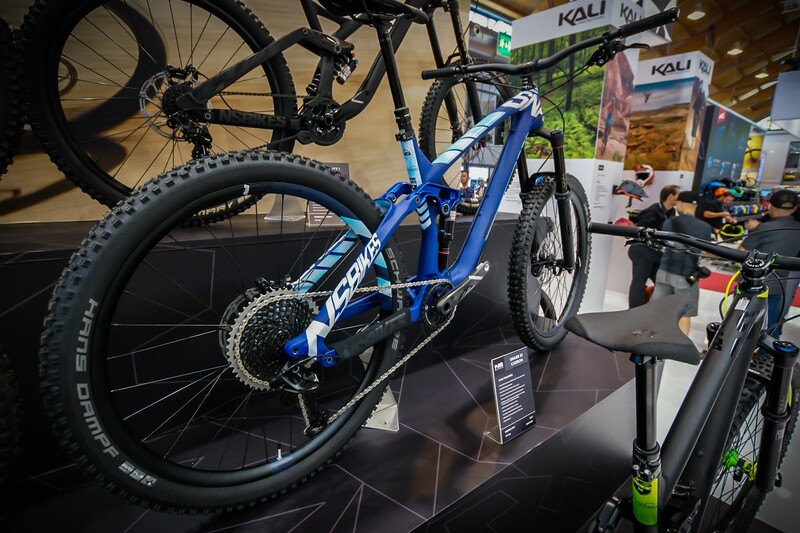 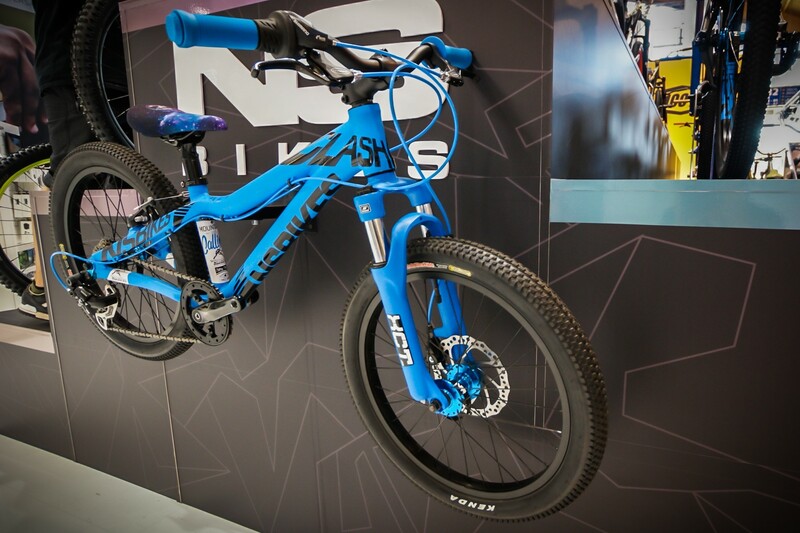 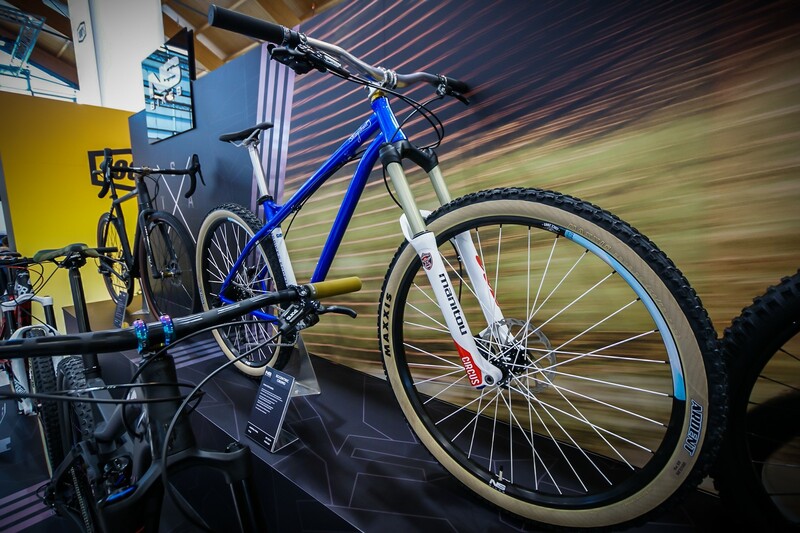 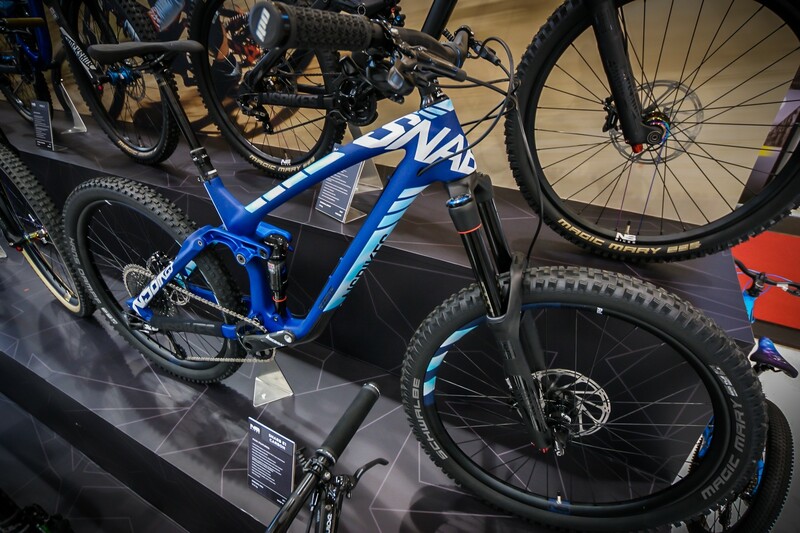 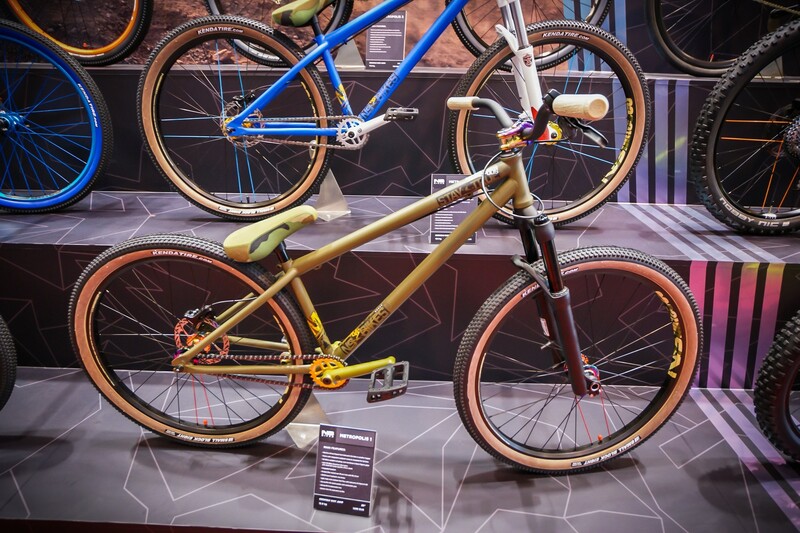 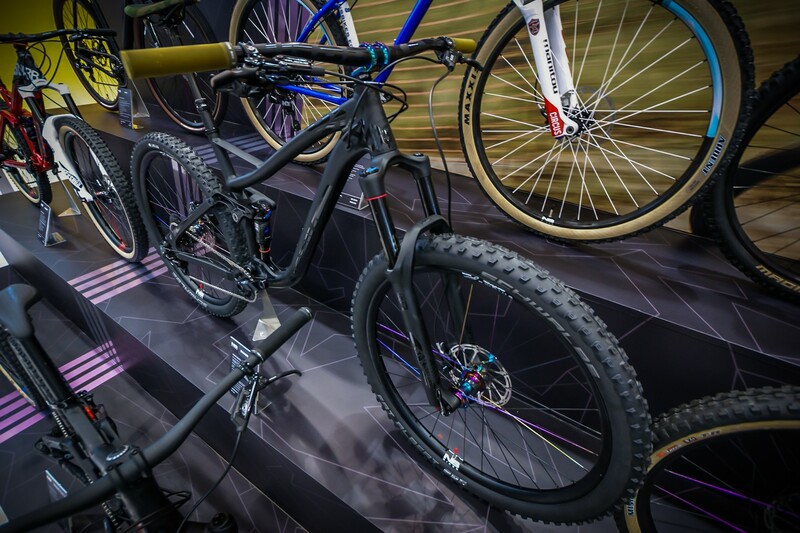 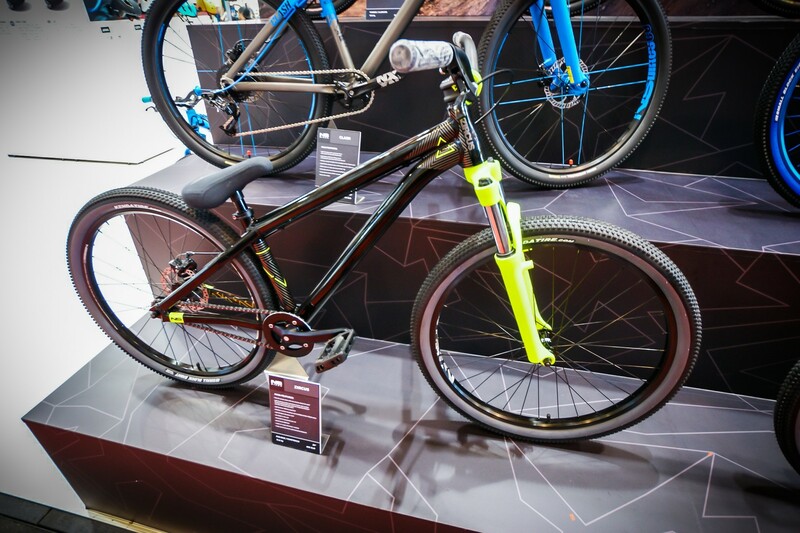 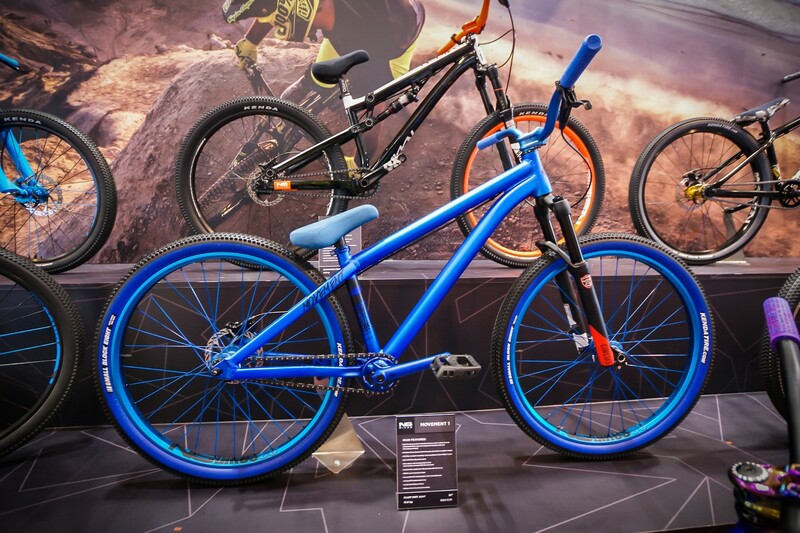 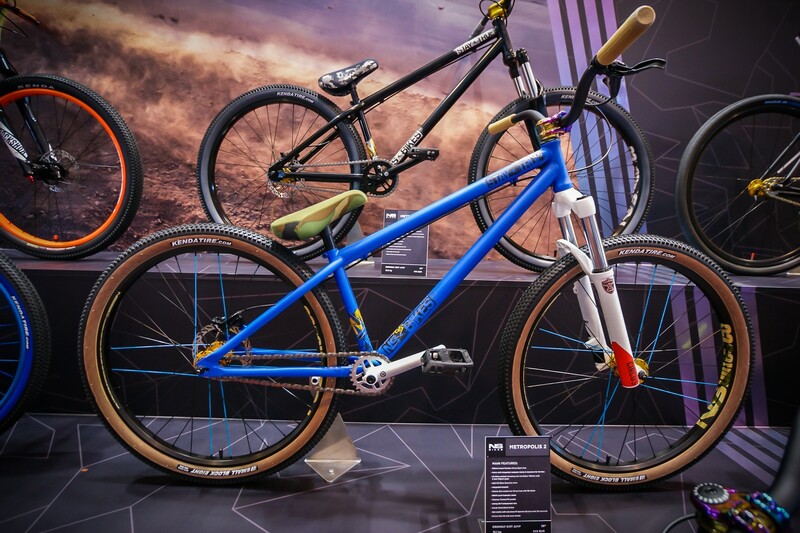 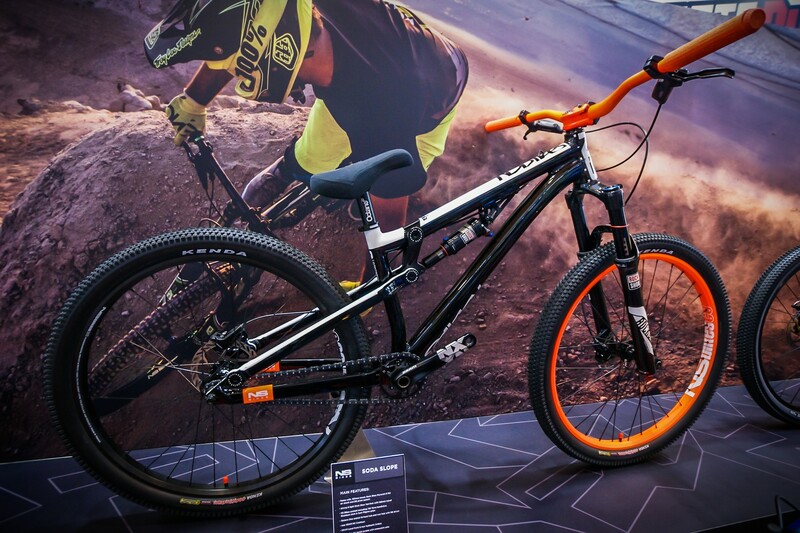 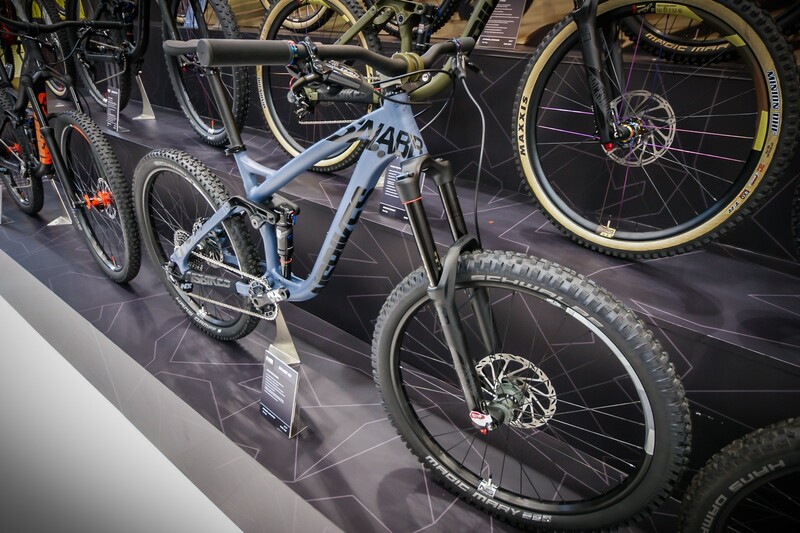 It has already drawn attention of the major media in the industry like Pinkbike. 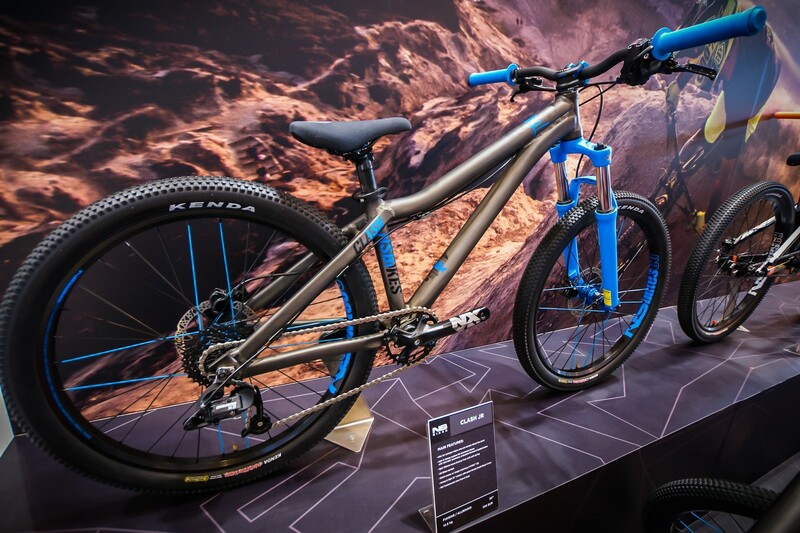 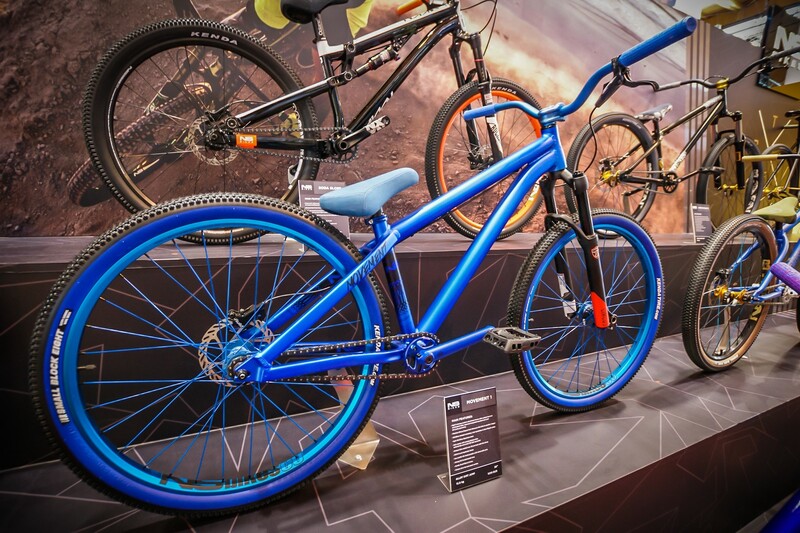 Next year will also be our first time with a drop bar bike! 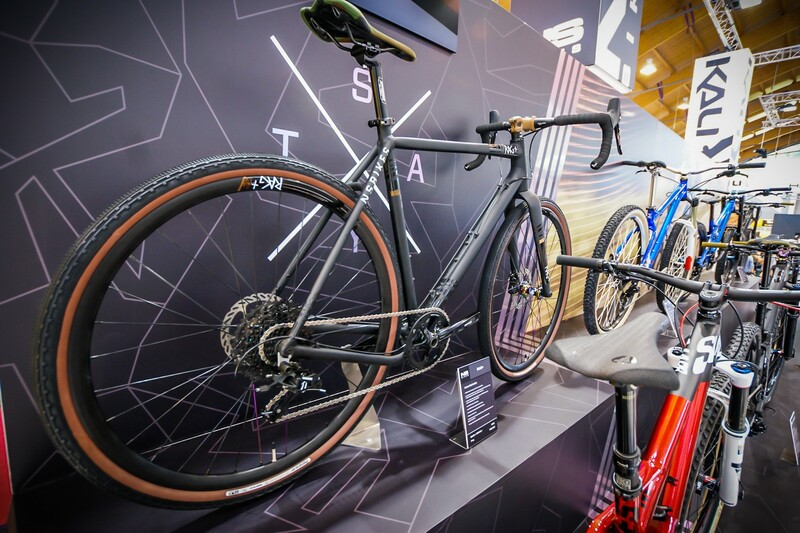 The RAG+ (our road and gravel plus bicycle) had its big premiere during Tour de France when Sam Pilgrim whipped it around in French Pyrenees. 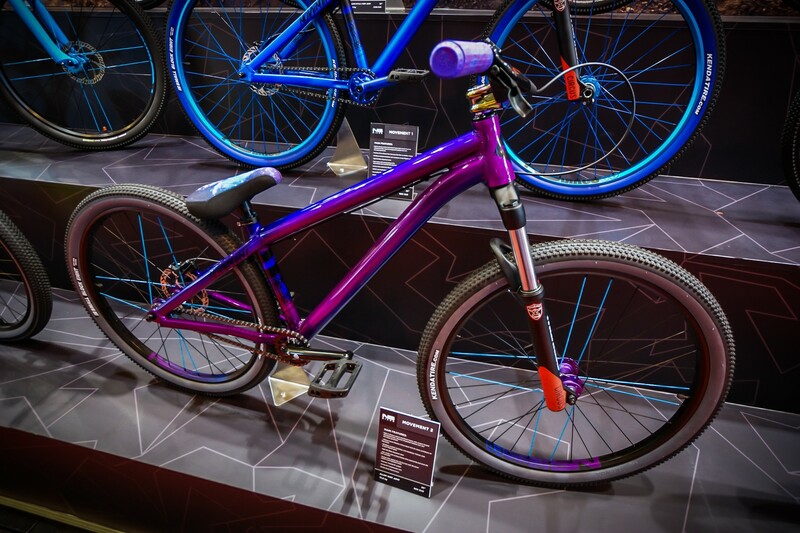 And yes - we also got something for the youngest bikers - our first ever kids bike - Clash 20. 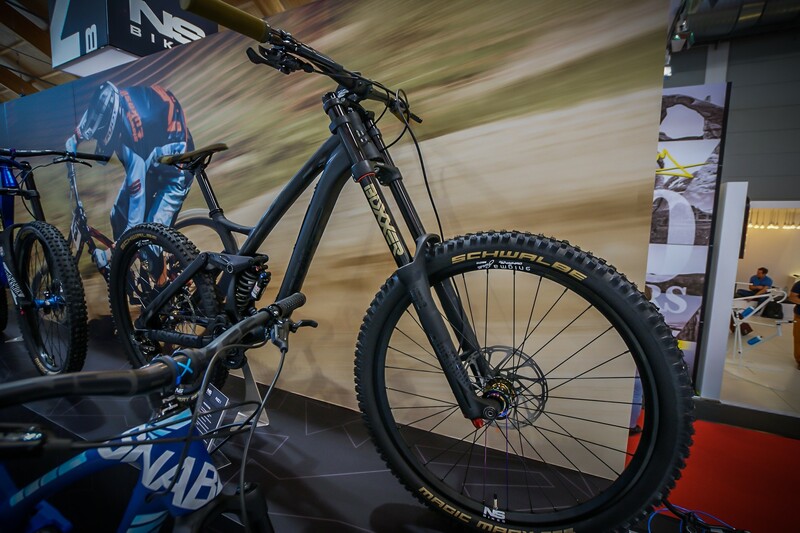 There are obviously more updates and improvements in our whole collection - all the Snabbs received ultra-stiff one piece rockers, metric shocks with Trunnion mounts, the Snabb E's will now have 170mm travel forks and the T's were redesigned and now offer more aggresive and slacker geometry, and more cushion in front (150mm forks). 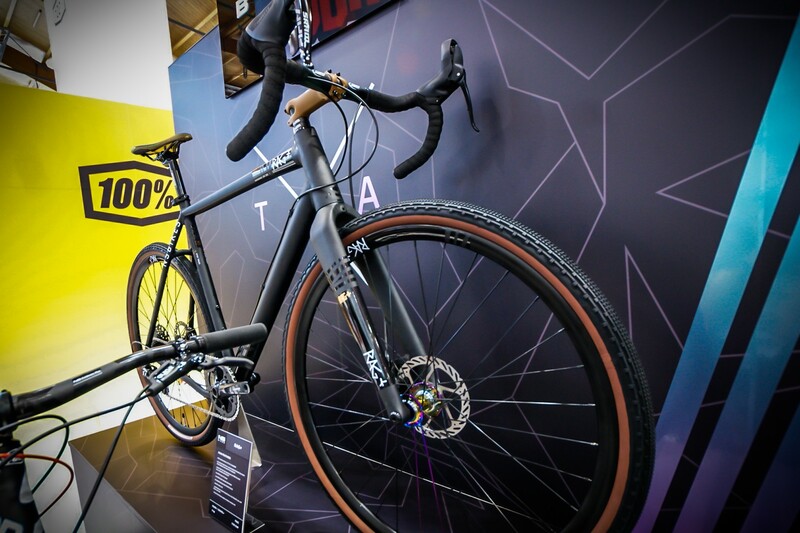 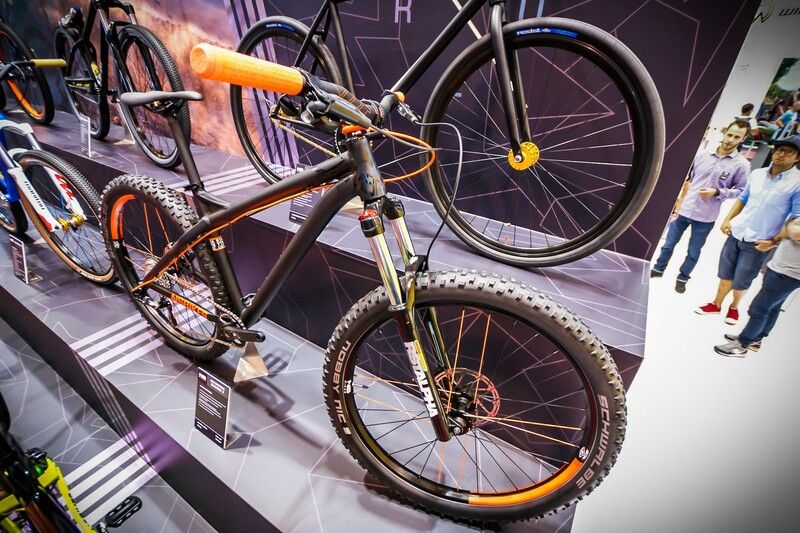 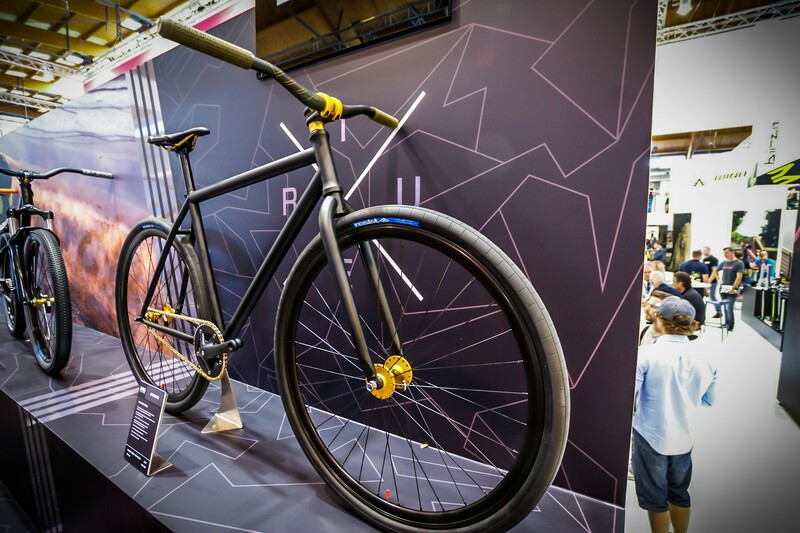 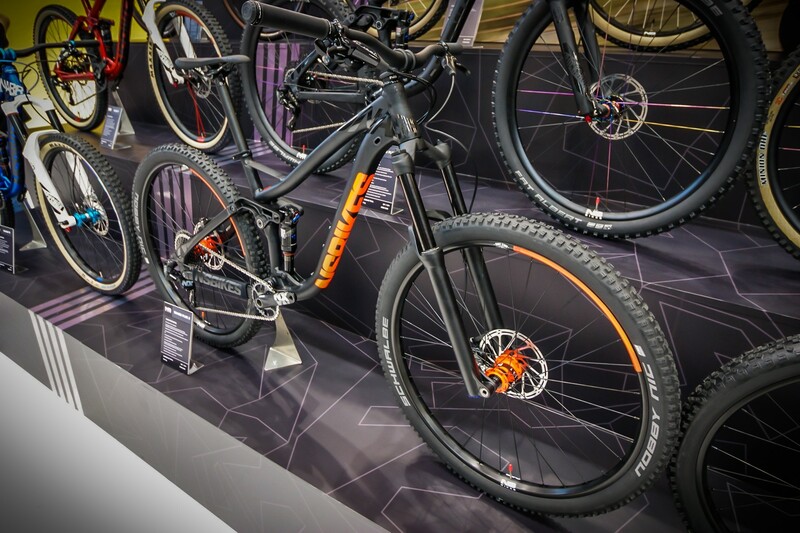 As usuall we stay faithfull to our bikes unconventional design which was appreciated by the visitors at the Eurobike show. 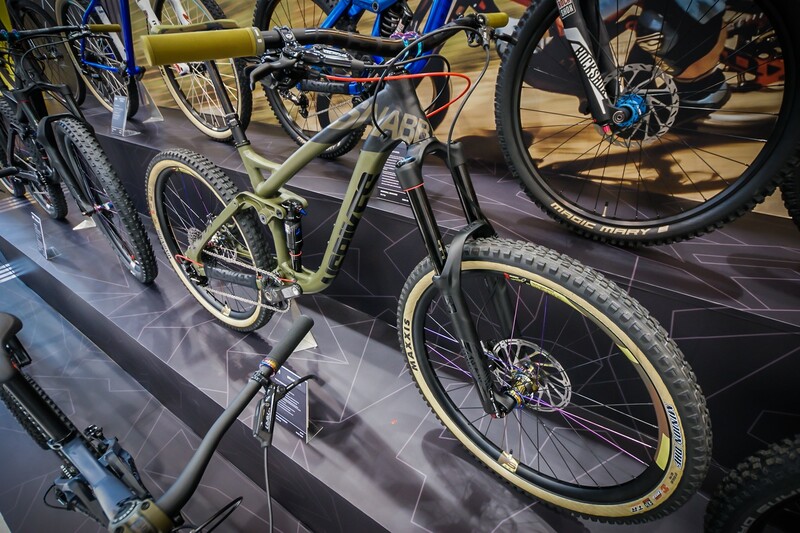 Check the gallery of our newest models for the forthcoming year.